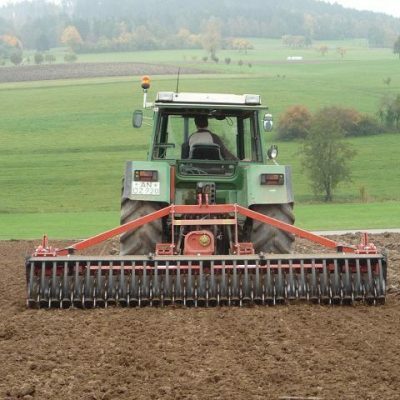 Maschio Orso 4000 Power Harrow for sale. Year: 2014 with 500mm tooth packer. Great price of only £9250.00 plus VAT. 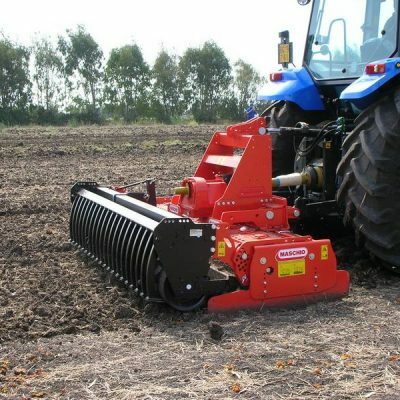 For more information on this Maschio Orso 4000 Power Harrow, please contact our sales department.